At 12:00 the Bulgars on Salonika surrender. On 27th September, when his company commander and all other officers of his company have become casualties, Lieutenant Samuel Lewis Honey (Manitoba Regiment) takes command and skillfully reorganized it under very severe fire. He continued the advance with great dash and gained the objective. Then finding that his company has suffered casualties from enfilade machine-gun fire he located the machine-gun nest and rushed it single-handed, captured the guns and ten prisoners. Subsequently he repeled four counter-attacks and after dark again went out alone and located an enemy post, lead a party which captured the post and three guns. Yesterday he led his company against a strong enemy position with great skill and daring and continued to display the same high example of valor and self-sacrifice. He dies of wounds received today during the last day of the attack by his battalion. For his actions he will be awarded a posthumous Victoria Cross. Major Cecil Alfred Orton (Royal Garrison Artillery) dies of wounds at home. He is the son of the Reverend Francis Orton Rector of Swyre. Captain Eric Howard Harvey (Gloucestershire Regiment) is killed in action at age 28. He is the brother of the war poet Frederick William Harvey. Captain Cecil Vernon Gardner DFC (Royal Air Force) dies of wounds received three days earlier at age 29. He is a ten-victory ace and his brother was killed in May 1917. Lieutenant Harold Doust MC (Australian Infantry) is killed at age 32. His brother was killed last September. 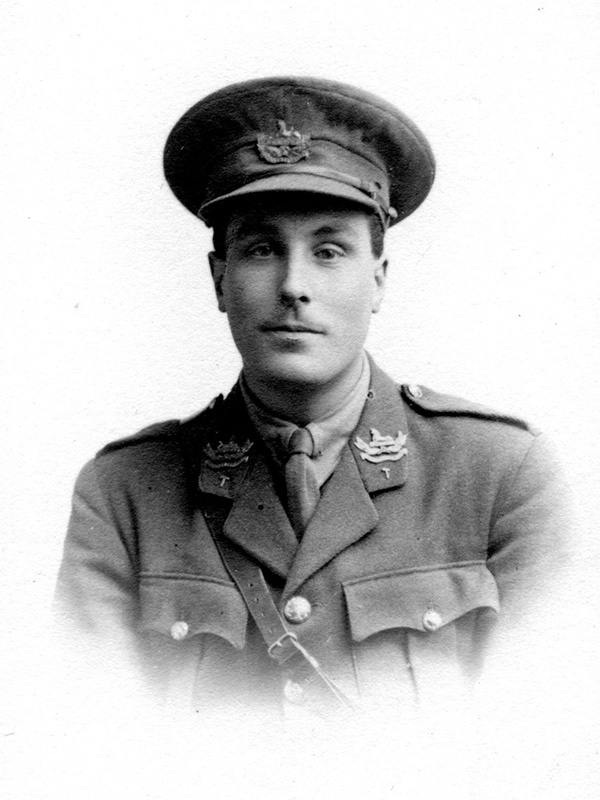 Second Lieutenant Harry Hutchinson (King’s Own Yorkshire Regiment) is killed at age 21. His brother was killed in November 1916. Chaplain Cecil Alfred Mallett (New Zealand Chaplain’s Department) dies of accidental injuries at age 37. Sergeant Arthur Leslie (Australian Infantry) is killed at age 33. He is the third brother to be killed in the Great War. Lance Corporal Frederick Thomas Stephens MM (Saskatchewan Regiment) is killed at age 23. His brother died on service in the Royal Navy in August last year. Private George Green (Royal Field Artillery) is killed in action at age 26. His younger brother was killed in May 1915. Private John Sharp Cameron (Auckland Infantry) is killed. His brother died of wounds in June 1917. Private Clarence Valentine Harris (Newfoundland Regiment) is killed at age 20. His brother was killed in November 1917. Private Ernest George Hodder (Central Ontario Regiment) is killed at age 31. His brother was killed last April. Private Denis Kelly (Leinster Regiment) is killed in action at age 20. He has two brothers who have previously been killed while serving in the Leinster Regiment. Bombardier James Duncan Gordon (Australian Field Artillery) is an Australian rules footballer who played with Essendon in the Victoria Football League. Private Griffith Piercy (Welsh Fusiliers) is killed at age 21 exactly four months after his brother was also killed.